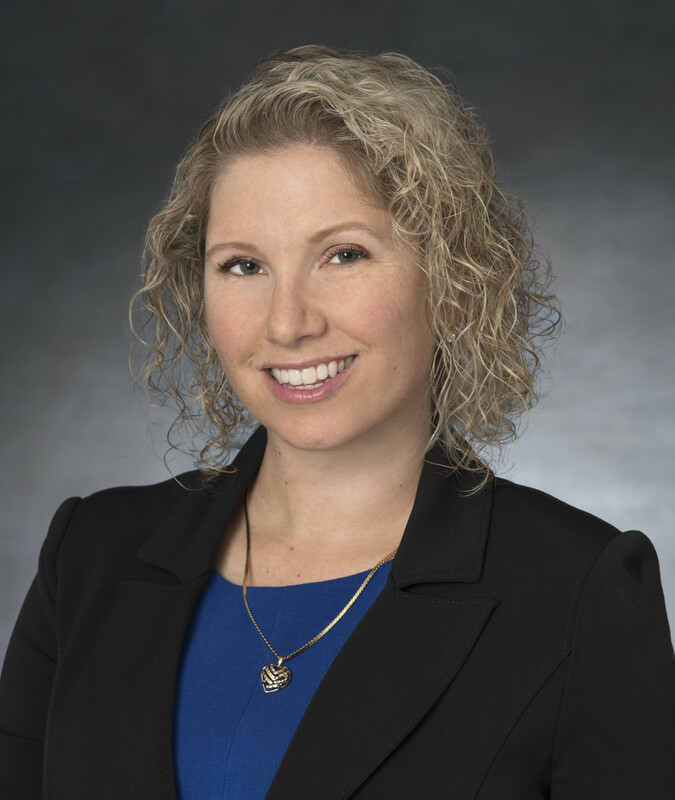 Los Angeles (Jan. 28, 2019) Lathrop Gage Partner Erica Van Loon recently won a contentious copyright court battle involving the beloved board game, The Game of Life, when Chief Judge Smith of the Rhode Island District Court ruled in favor of her client. The 59-year tug-of-war over the copyright ownership of the iconic board game, The Game of Life, has hopefully been settled with a bench ruling by Chief Judge William E. Smith of the U.S. District Court in Rhode Island, on Jan. 25. The battle between Reuben Klamer, the author of the Game of Life board game, and Bill Markham, whose company Klamer hired to help him construct the prototype, began almost immediately after the release of the game in 1960, and continued over the years, including a litigation in the 1980’s that ended with a settlement agreement between the two men. Markham passed away in 1993. In 2015, his widow and successors filed a lawsuit to try and exercise a copyright right of termination against Hasbro (who bought Milton Bradley, the original licensee of the Game of Life), and Klamer to try and get the copyright rights back under the 1909 Copyright Act. However, Chief Judge Smith ruled that Reuben Klamer was the author of the Game and that the prototype of the Game was a work made for hire, and therefore Bill Markham and his successors had no right of termination. His decision was based on several factors including that the Game was made at the instance and expense of Klamer and the corroborating testimony of Markham’s former employees, Grace Falco Chambers and Leonard Israel. In his ruling, Judge Smith drew upon many references in the Game of Life, and noted that the long and circuitous path of the battle over ownership and licensing royalties ends essentially where it began, with Klamer being the true author of the game. Van Loon is a member of Lathrop Gage’s Intellectual Property Litigation practice. Lathrop Gage attorneys have litigated hundreds of intellectual property matters nationwide in groundbreaking copyright, trademark and patent cases. In the past five years alone, the team has represented clients in 30 federal courts, including the Central District of California, the Eastern District of Texas, the District of Delaware and other busy IP venues. Firm attorneys have also successfully appeared before the U.S. Court of Appeals for the Ninth Circuit and Federal Circuit in dozens of matters and have extensive experience in alternative venues for intellectual property cases, including dozens of successful appearances before the U.S. International Trade Commission in Section 337 investigations, as well as TTAB opposition proceedings and PTAB inter partes review.